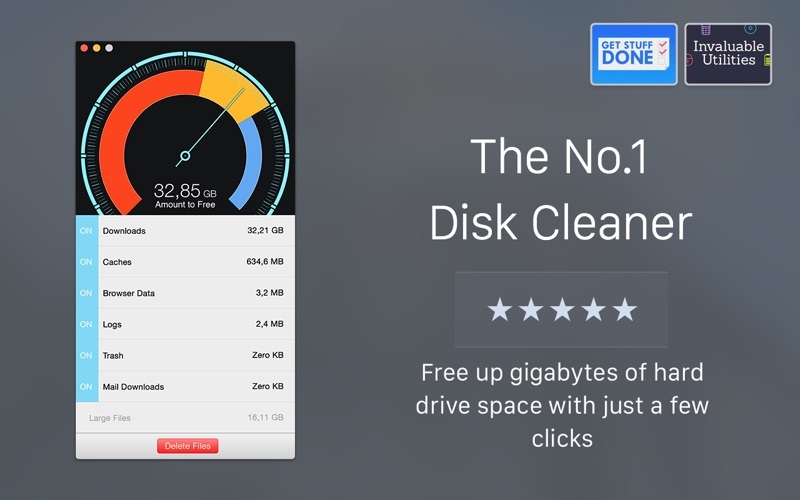 Disk Diag - Clean your hard drive with just a few clicks by Rocky Sand Studio Ltd.
By Rocky Sand Studio Ltd. !!!!! DISCOUNT FOR A LIMITED TIME ONLY (original price: $9.99) !!!!! ** Over 2 MILLION downloads worldwide ** - Thanks for your amazing support! 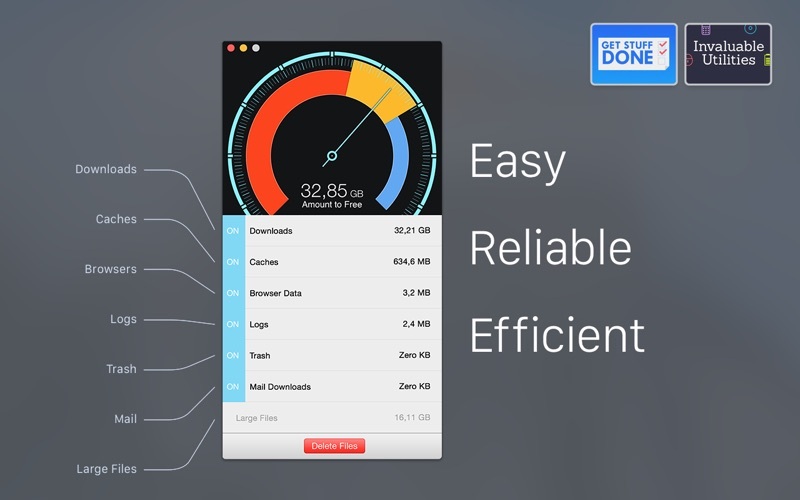 Disk Diag is the perfect tool to free up tons of disk space with only a few clicks. 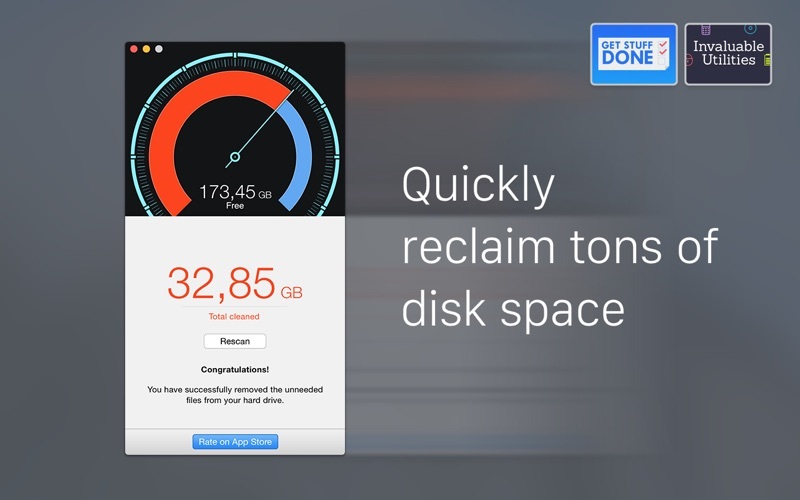 Disk Diag is the best way to quickly clean up your hard drive. We would like to THANK YOU for all your amazing support. 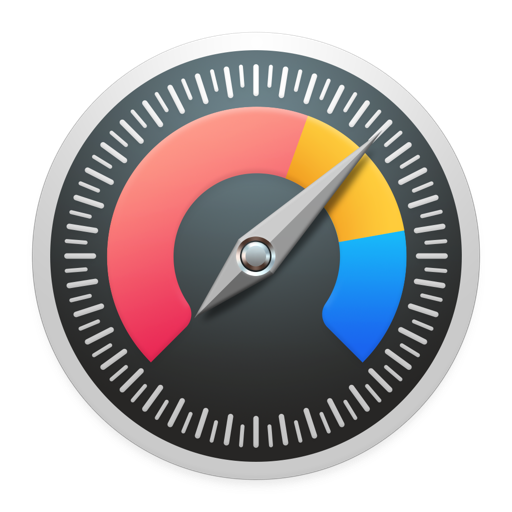 We're committed to listen to all your feedbacks and keep adding new features frequently. Please LEAVE AN UPDATED REVIEW if you like this new version, otherwise contact us with your issue! Please leave an updated review if you like the app, otherwise let us know how to make it better!